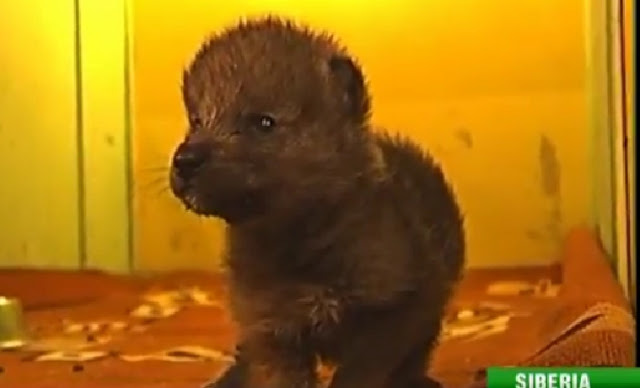 An abandoned wolf pup has turned to an unconventional mother figure in a Siberian Wildlife center .... a caring cat. Mother's Day is all about celebrating the greatness of maternal love. But because there are enough paeans to human moms and their incredible acts of kindness and sacrifice, this year, we're celebrating moms from the animal kingdom. 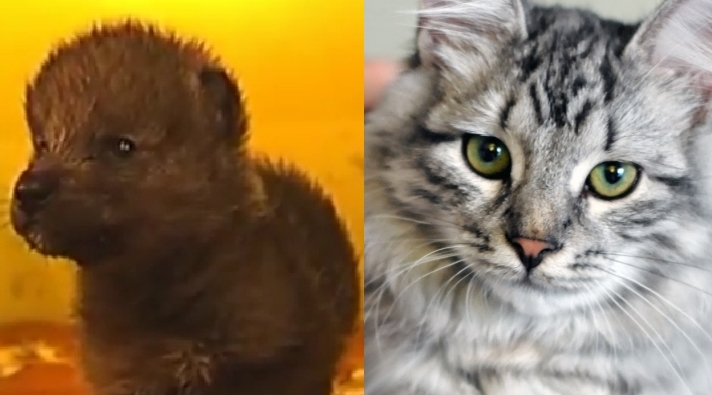 Not just any animal moms, though, these are cats and dogs who've adopted babies from a different species and treated them like their own. Animals abandon their young for many reasons. A young, or first time, mother may abandon her young out of stress or confusion. It is not uncommon for them to be confused. If the mother had a difficult delivery, or is in poor health herself, she may abandon her young. If she also goes off her food, or shows any signs of problems (including if she has not shed the placenta) a veterinarian should be called in to check her. If she tore something she could be fighting infection and would run a fever. Mother animals who have mastitis (inflamed mammary glands) will be in physical discomfort and will not want to nurse their young. Take a look at the video below, let your heart melt and don't forget to call your mom! Responses to "Cat feeds abandoned baby wolf into life in Siberia"